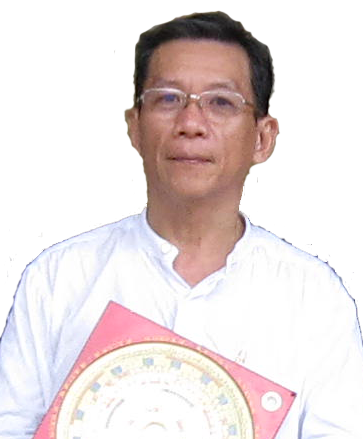 If you need a professional ﻿﻿﻿Feng Shui Maste﻿﻿﻿r or make an appointment with us, feel free to call us or text us. We are just a call away to assist you. Alternatively you can also fill up the form below for any enquiries or feedback about our Feng Shui Services.